Our state-of-the-art water fed pole window cleaning system allows us to clean up to 45 feet high using ultra lightweight carbon poles and specially designed soft brushes. In our vans we carry a tank of ultra purified water and using a small pump this water is fed along the hose and up the pole to the brush. The brush helps to agitate any heavy deposits on the glass, and the constant flow of pure water rinses the dirt away. Because there are no detergent residues, and all the lime scale has been removed from the water by our filtration system – the glass dries naturally without any spots or streaks! Blocked gutters will reduce or even stop water flow, the water will build up and it will usually find it’s way into the property causing expensive damage. Blockages can build up in gutters usually in inaccessible places where people have been unable to clean like above conservatories, extensions and areas where the ground is unsuitable to place a ladder. This problem is eliminated with our gutter vacuum system, with our system access is gained with ease and offers a cost effective solution to gutter cleaning. The traditional method of gutter cleaning was using a ladder and to scoop the debris from the gutters using one hand whilst standing on the ladder holding on with the other and also trying to hold a bag or bucket. We are pleased to say that this dangerous task is now a thing of the past. With our gutter vacuum system using a powerful 3000 watt wet and dry vacuum along with our lightweight anodized aluminium gutter cleaning poles, gutter cleaning can now be achieved from the safety of the ground. Pristine use special formulated algae cleaners which is applied and left to work into he render killing spores within minutes. 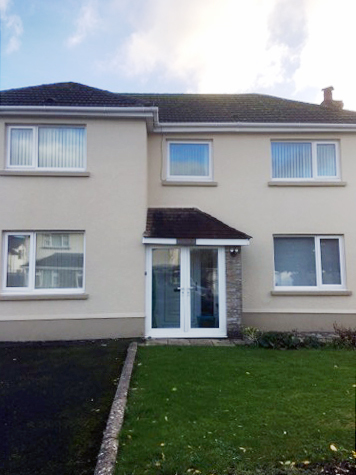 Ideally K render should not be power washed as this can blow the render or push water into cracks which in winter will freeze pushing the render away from the property. 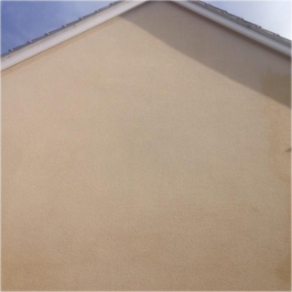 Other types of render can be treated and power washed for instant results. We undertake this by firstly scrapping the moss by hand and brushing until everything is removed. 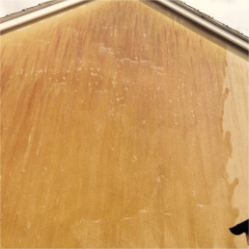 We do not power wash as this can damage the tiles and penetrate through the felt. We then spray your roof with special formulated algae killer. Solar panels are designed to capture sunlight and then convert it to usable electricity, so anything that limits the ability of the panels to capture this sunlight will decrease the amount of generated electricity. Things such as rain, dust, urban pollution, and bird droppings can cloud these surfaces and affect their efficiency. Regularly cleaning not only increases their efficiency but also provides savings for the system owner. It is estimated that regular maintenance can provide up to 20% more efficiency.We do not power wash as this can damage the tiles and penetrate through the felt. We then spray your roof with special formulated algae killer. Prior to any painting works being undertaken a fungicide is applied and left to allow all spores to be killed off. Prior to either soft washing or power washing we may apply another cleaning agent to sure as much dirt is removed as possible. Depending on the surface of the property we may apply stabilizer. fill cracks or patch any damaged render. 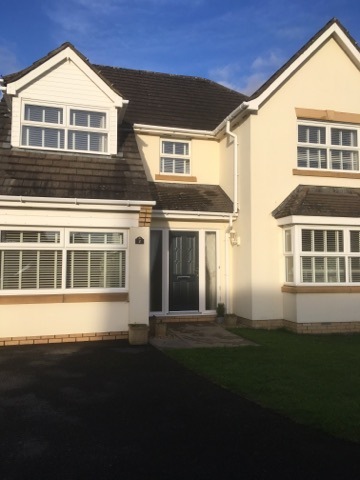 All these factors will be taken into account prior to a quote being given, we use only high quality paint which is mixed so a consistent colour is achieved. We do not use cheap inferior paint that some DIY stores sell. Pristine also work with quality local tradesmen to offer replacement guttering fascia and soffits. Please contact us for further details.